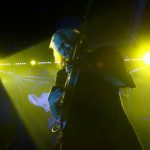 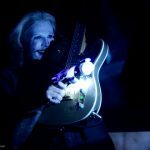 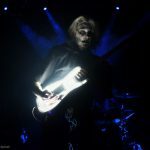 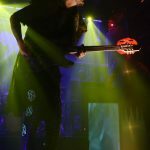 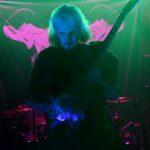 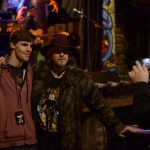 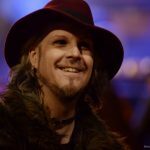 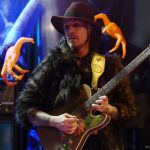 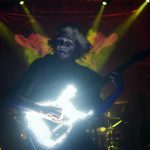 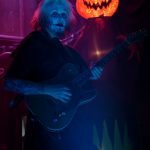 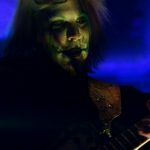 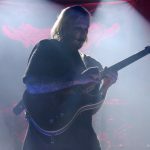 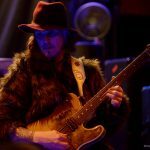 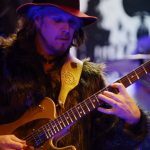 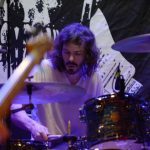 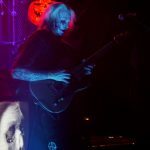 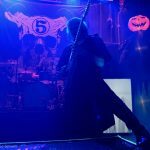 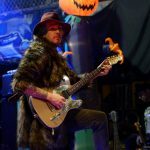 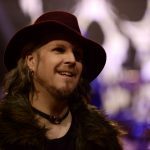 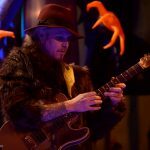 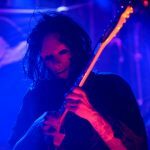 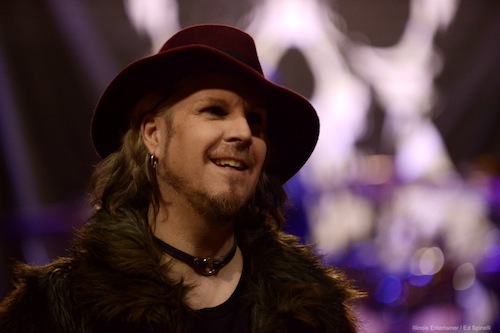 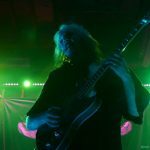 Ed Spinelli was invited to spend the day with John 5 and the Creatures at Reggies, Sunday. 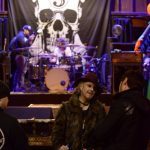 Mingling with show VIPs, Eddie caught the band work through about 15 minutes of music, tuning-up for that nights performance, with a pre-show autograph VIP session. 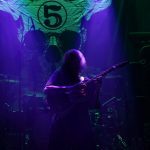 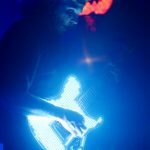 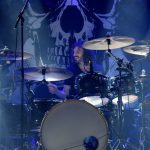 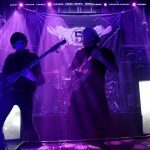 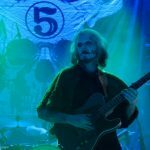 5 and The Creatures are touring in support of their new live album It’s Alive! 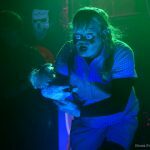 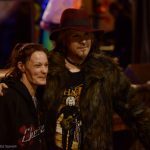 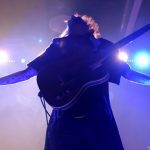 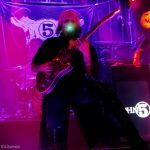 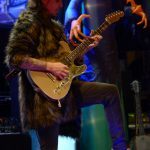 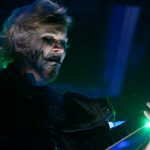 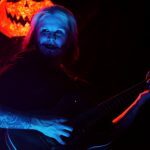 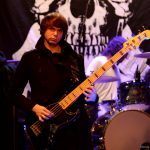 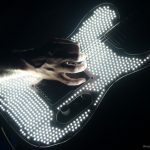 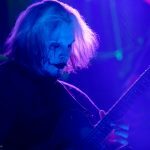 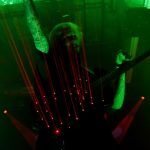 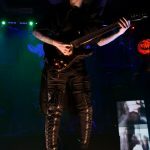 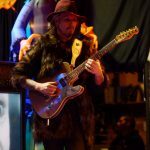 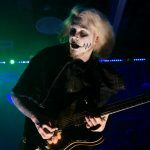 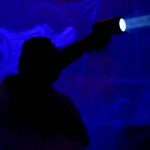 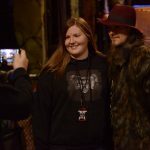 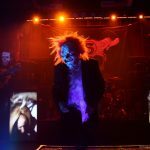 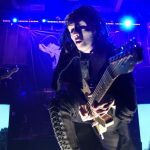 The third winter performance at Reggies in three years was another winning performance, complete with an in-yourface performance, stage props and a newborn John 5 fan.